When I lived in UAE for a while back, I had an unforgettable beauty impulsive buy. It was unforgettable to me because 1) the results were downright amazing (hence the impulsive action) and 2) because I purchased it and the ATM caught my card, I ended up taking 5 rides from the mall to get home because I was uhmmm broke. 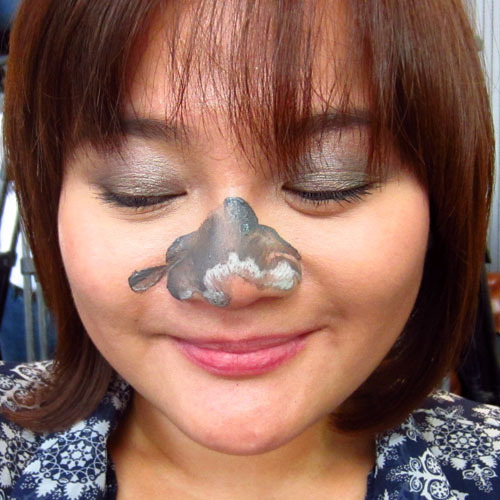 Apart from that silly memory, I have nothing but praises for the latest local beauty trend, GLAMGLOW. 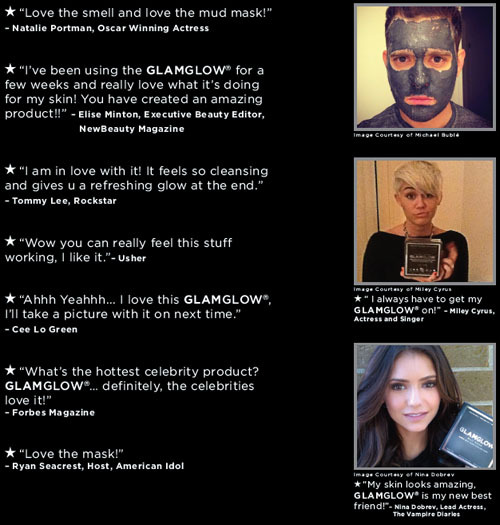 Taking Manila by storm, GLAMGLOW is our 911 product for those Hollywood-worthy moments such as meeting the parents, receiving an award at work, 10th year high school reunions and so on. I love how I don’t have to hoard on this in the US/Singapore through Sephora because apart from being available in the metro, the price points (Php 3750 for 1 jar that contains 17 uses worth of product) isn’t so bad too. 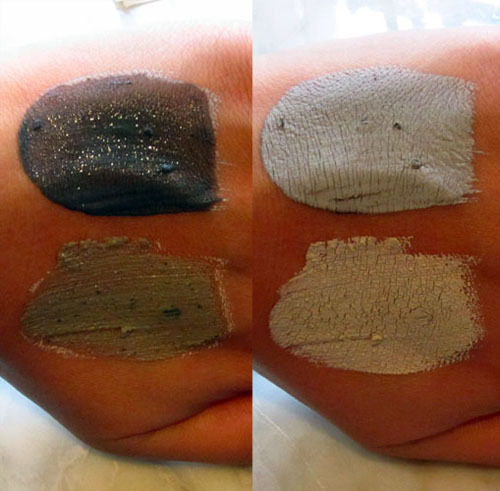 What’s GLAMGLOW anyway and which one’s right for you? 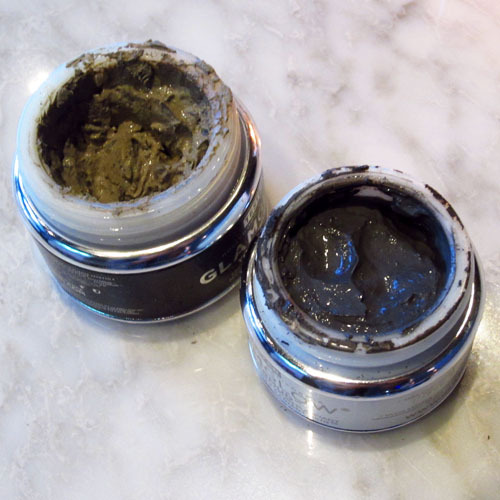 GLAMGLOW’s original mud treatment provides gentle resurfacing exfoliation leaving skin smoother, brighter, and softer. GLAMGLOW® absorbs impurities without removing natural oils, providing tighter skin texture and tighter pores. Designed for men and women of all ages & all skin types. Use a couple of times a week or simply when you need GLAM-tastic™ skin. Contains no sulfates, synthetic dyes, petrochemicals, phthalates, GMOs or triclosan. When your skin misbehaves it’s a problem – it’s your first impression and your first line of defense. The creators of GLAMGLOW® know adults suffer from blemishes just as much as teenagers, so they’ve created the world’s most scientifically advanced SUPERMUD™ Clearing Treatment to target, prevent and heal from the inside out. Use as a full mask or as a spot treatment as often as needed. SUPERMUD™ was clinically developed by GLAMGLOW® dermatological chemist to help fight all common skin concerns for men and women. SUPERMUD™ is designed to treat blemishes, zits, breakouts, black & white heads, razor bumps, ingrown hairs, and reduces pore size within minutes. SUPERMUD™ contains GLAMGLOW’s new ACNECIDIC-6™ proprietary 6 acid AHA & BHA blend for mind-blowing fast results. BHA acids penetrate sebum oils unclogging pore congestion, which is the main cause of problem skin. AHA acids seep into the skin restoring photo damage, improving texture and helping reduce the appearance of hyper pigmentation. SUPERMUD™ contains Glycolic, Lactic, Salicylic, Mandelic, Azelaic and Pyruvic Acids. Will I recommend these products? Absolutely! I have sensitive skin and my skin can tolerate the tingling sensation it gives. That or maybe I’m whisked away by its scent which is SO RELAXING. :) I get the GLAMGLOW Youthmud Tinglexfoliate Treatment promise every time with every use — soft to touch and luminously glowing. For those with AHA or BHA allergies, you might want to stick with Youthmud since GLAMGLOW Supermud Clearing Treatment contain both acids. 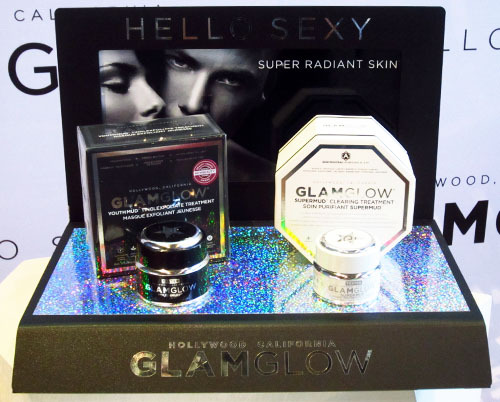 GLAMGLOW is locally available at SM Makati, Megamall, and SM Aura beauty sections as well as at Fresh Fragrance Bars located in Eastwood, Alabang Town Center, Century Mall and Glorietta 5. If you’re a stone throw away from Shangri-la Mall and Resorts World, you can also purchase GLAMGLOW at Art of Scent.